We're done with Amy's challenges for this year! 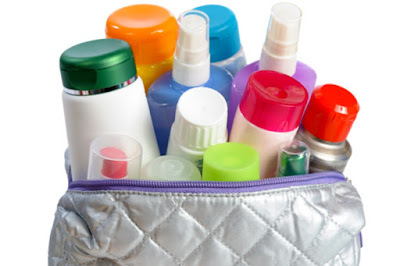 I enjoyed these challenges for so many reasons, but the most valuable is that I had a chance to discover some soap artists I hadn't known before. So, thanks Amy for organizing this year's fun for all of us. I believe you enjoyed, too, but yet, you were the one who had to prepare a new video every week, new instructions and afterwards to visit everyone's blog or page and encourage everyone of us. Let me say first I feel I didn't give my best (though, it's not that I was not trying), but every new batter brings me another risk, I almost never work without surprises, lol. 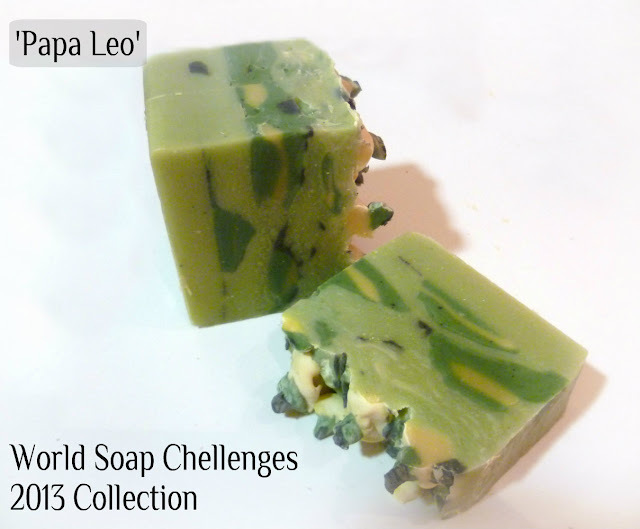 This week's challenge was something I had tried before (you can see my first 'Leo' soap here), but I can say this one gave me the headache the most. Ok, let's start! The First batch: "Hey yellow, where are you???" I still don't know what happend here!? For my not-meant-to be yellow, I used yellow oxide, and that puzzles me even more!? The inner spots were piped, the outer scooped with a spoon. 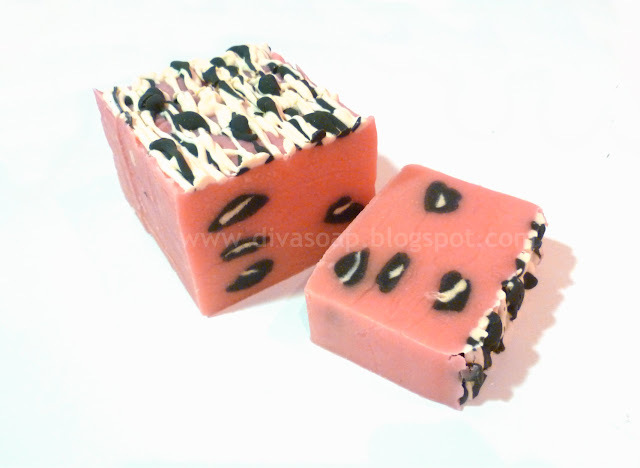 Ok, this is a nice soap loaded with shea butter and avocado oil! Liquid used- Whey! 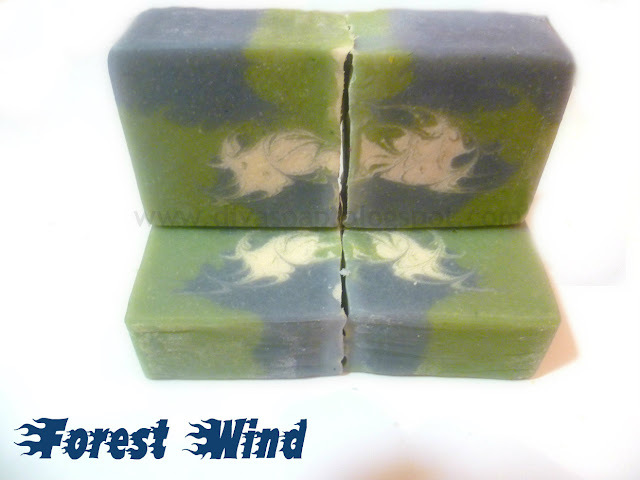 I think this will be great nourishing bar. But, for this challenge- it's just not what it was supposed to be! WHAT??? Now, I'm furious! What the heck has happend here? I think I know. 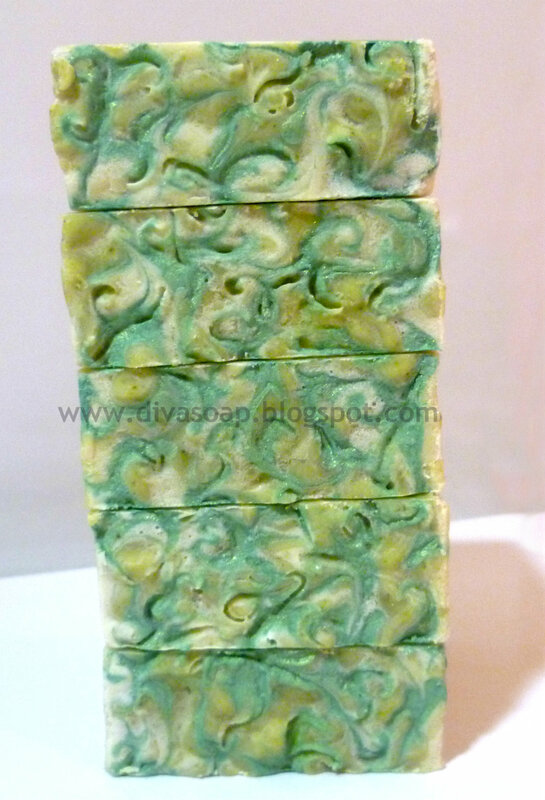 My 'spots' portion were unfragranced and stayed so perfectly smooth and middle-traced all way long. On the other hand, my base portion, was fragranced and was slowly setting up. I think that this thicker, basic portion pressed the thiner leyers underneath and made them spread. By the way, this soap has a lots of ash! 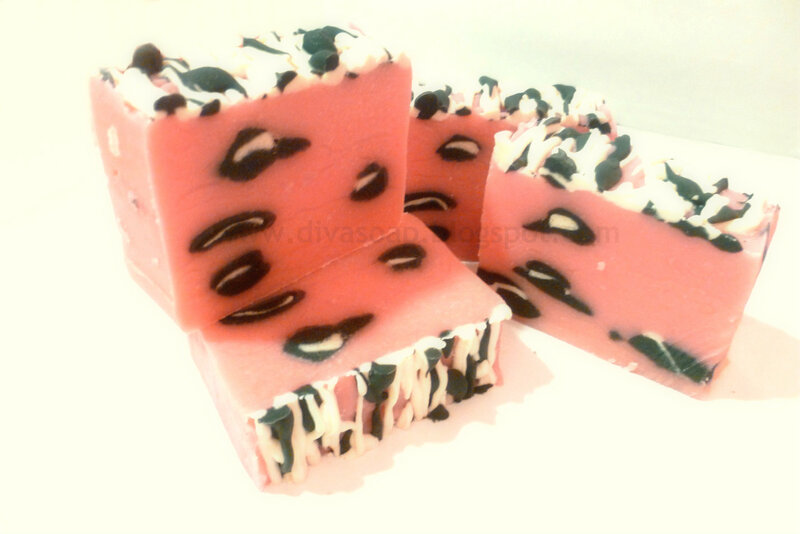 But, the ingredients are fab, so much cocoa and shea butter! Whey again for whole liquid amount! Don't ask me how I ended up with NO ash on top!!? I have no idea,but I'm glad I did! Not bad this time! I still can complain about this one (my spots should have been placed differently), but boy, I must say I am so tired of this leopard design, I'm not going to repeat it soon again! I really need some rest ! I love these colours and no ash on tops. Do you think ash is related to butters amount in the batter? 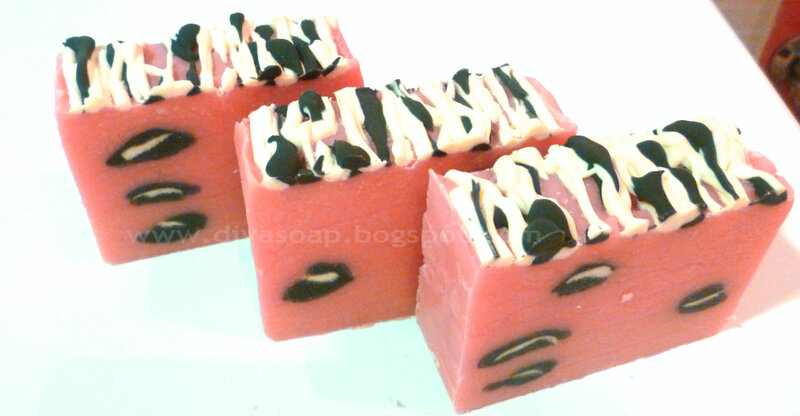 This one is without any, unlikely the previous ones, which contained both cocoa and shea butters and have had so much of ash! I'm going to take more pics of this one and will update this post later, so if you wanna check it out, you're welcome. Or, have you had enough of my 'leopard spots' for this year? Thank you for visiting my blog and please leave a comment! Don't be shy to express your thoughts on my first attempts! ...And hope to see you all sooner than next year's challenges! Состав ('Manmma Leo') / Ingredients: Сапонифицирани масла/ Saponified oils - Маслиново (Sodium olivate), Кокосово (Sodium Cocoate), Палмино (Sodium palmate), Рицинусово (Sodium Castorate), Авокадово (Sodium avocadate), Ши путер (Sodium Shea Butterate), Сурутка (Whey), пигменти (pigments), мирис (fragrance). Состав ('Papa Leo') / Ingredients: Сапонифицирани масла/ Saponified oils - Маслиново (Sodium olivate), Кокосово (Sodium Cocoate), Палмино (Sodium palmate), Рицинусово (Sodium Castorate), Масло од маслодајна репка (Sodium Canolate), Ши путер (Sodium Shea Butterate), Какао путер (Sodium Cocoa Butterate), Сурутка (Whey), Активен јаглен (activated charcoal),пигменти (pigments), мирис (fragrance). Состав ('Baby Leo') / Ingredients: Сапонифицирани масла/ Saponified oils - Маслиново (Sodium olivate), Кокосово (Sodium Cocoate), Палмино (Sodium palmate), Рицинусово (Sodium Castorate), Ладно цедено сончогледово (Sodium Sunflowerate), Бадемово (Sodium almondate), Козјо млеко (Goat milk), пигменти (pigments), мирис (fragrance). 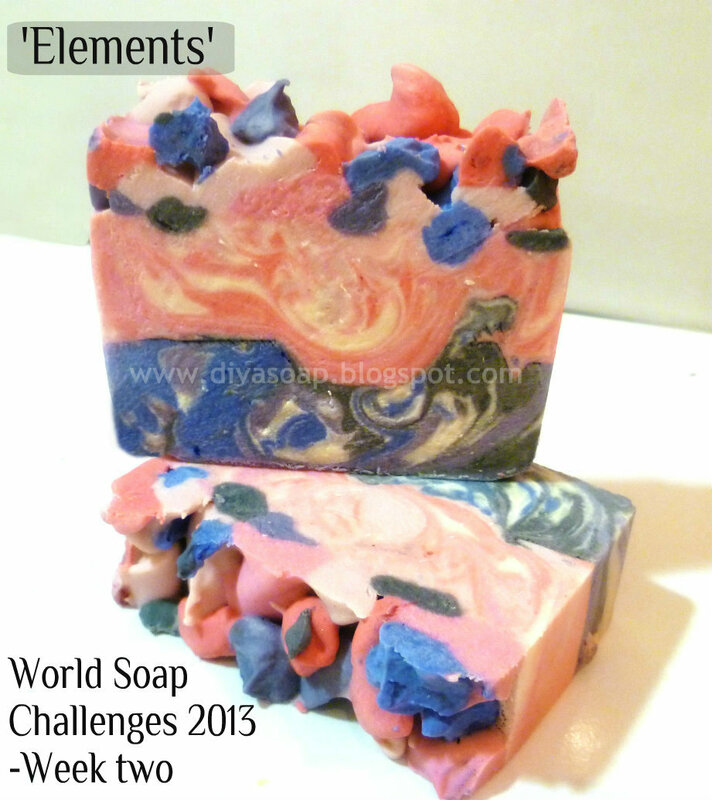 read more "World Soap Challenges- Final Week"
Се уверив дека мажите, иако помалку ги купуваат природните сапуни, многу добро знааат што сакаат. Или, поточно кажано, што им одговата. 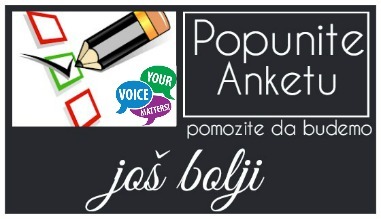 Се трудам постојано да имам неколку видови на машки сапуни и навистина бргу останувам без нив. I'm maybe the last one to post on this (I mean third) week challenge! But, better late, than never,right? (Edited: I just don't know how I could forget to link this post) If you want to see what others made for this third week, here's the link of Amy's page! You will find, as usual, so many beautiful creations there! This soap has collected nearly 90 likes on FB SR page by now! I never guessed it would be like this, but now you will see why! 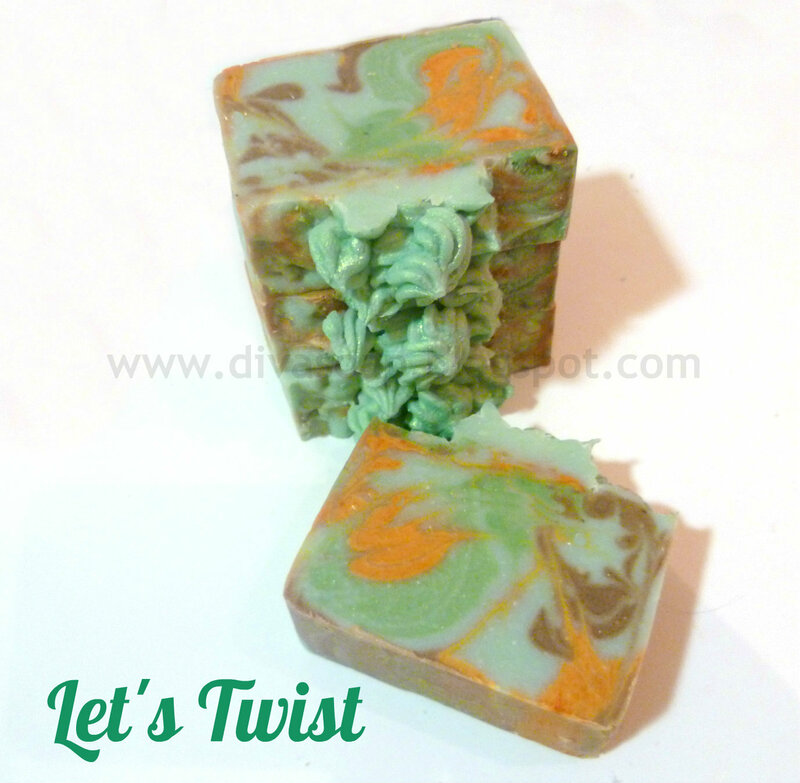 The mica swirled tops are totally put astray here! Do you see faces here? 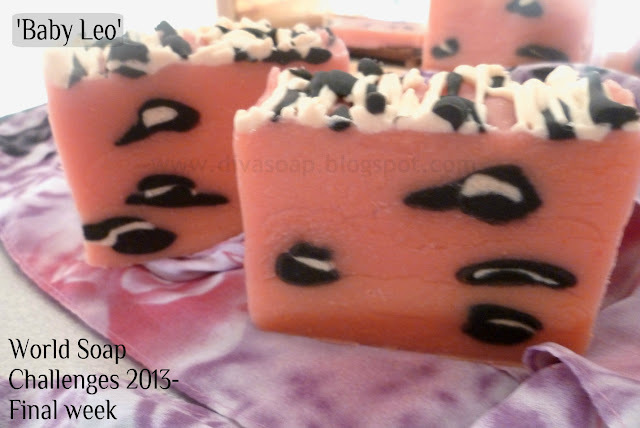 read more "World Soap Challenges- Week Three"
Иако сеуште немам направено сапун за третата недела од 'Soap Challenge 2013' (затоа што бев на пат), денес ви представувам еден сапун, направен пред повеќе од еден месец. 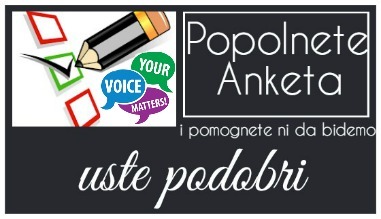 Зошто не го прикажав порано? 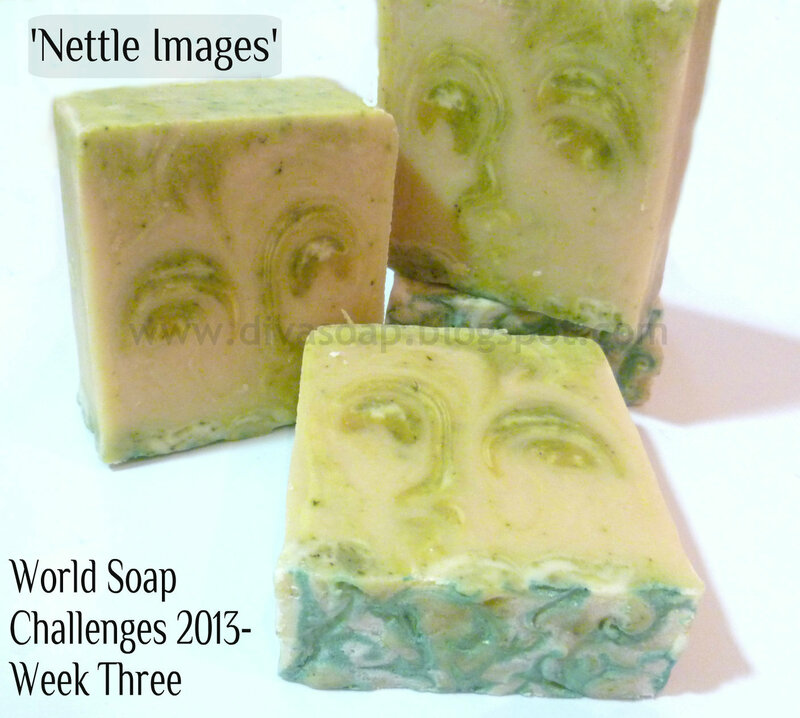 World Soap Challenges- Week Two! I don't mean to sound rude, nor to offend anyone, but first time I saw this technique, I wasn't that impressed. I suppose the layers with two contrasting colours aren't my style. Later, I saw some beautiful creations done by this technique, but I didn't try it until now. I'm really looking forward to seeing this week soaps, I'm sure I will completely change my mind about so called 'Elemental Swirl'. 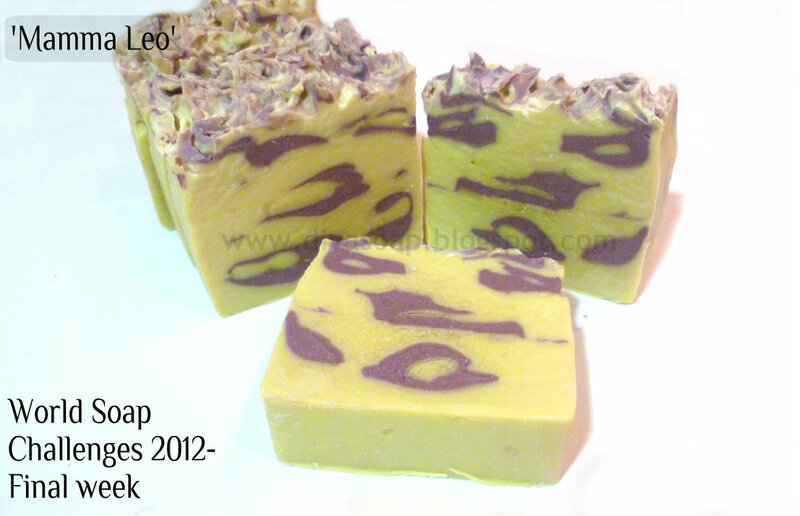 I watched the soapmaking video Amy had uploaded on her page, I bet her soap will be amazing. If you still haven't seen it (which I honestly doubt), here's the link. Ok, my turn now. This is my version of 'Elemental' soap. read more "World Soap Challenges- Week Two!"